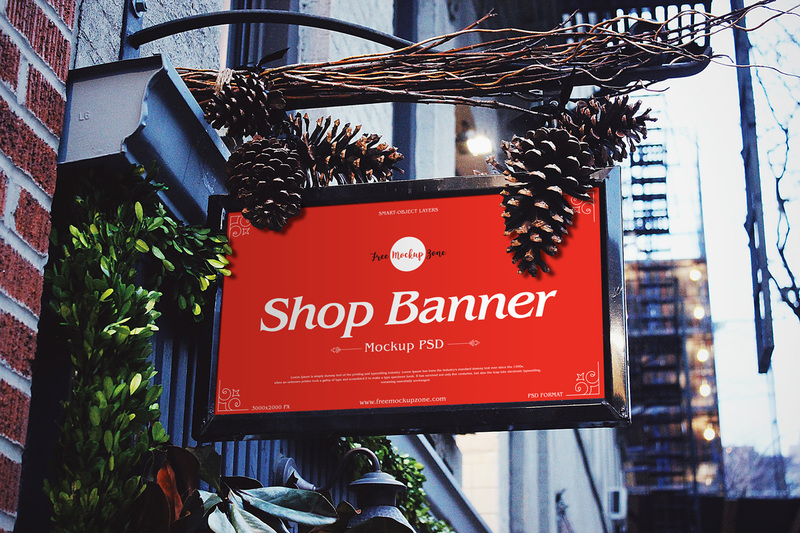 Today we are going to provide you very elegant and fabulous Free Brand Shop Banner Mockup PSD 2019 to showcase your shop banner designs. This advertisement mockup is perfect for branding and you can get the desire presentation via smart-object layer. So, get our all mockups for your creative design concern.